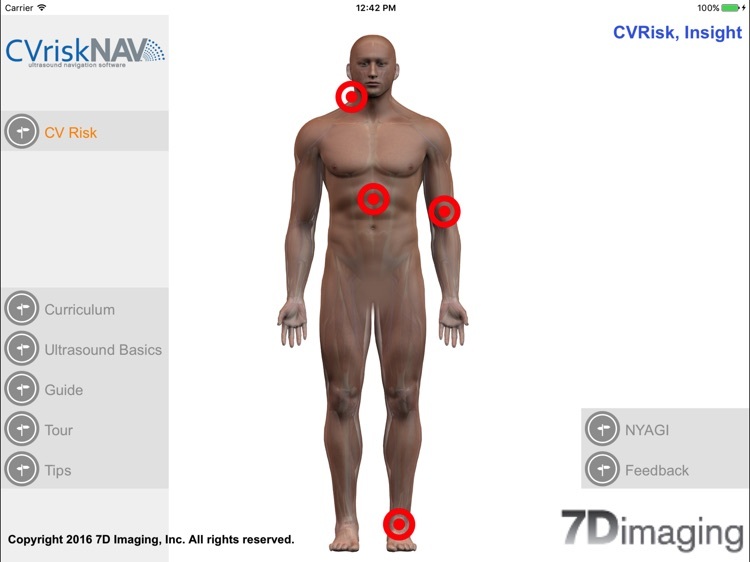 CVRiskNAV by 7D Imaging, Inc.
CVRisk, by 7Dimaging is an easy way to learn ultrasound scans and tests to detect and quantify vascular disease and cardiovascular risk. CVRisk goes beyond traditional education methods. 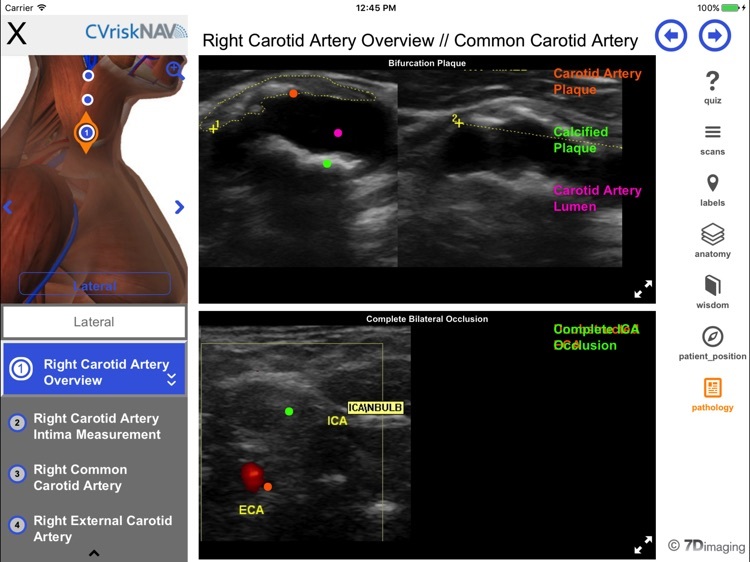 Unlike a book, ebook, or course, CVRisk is an easy-to-use, comprehensive reference guide. 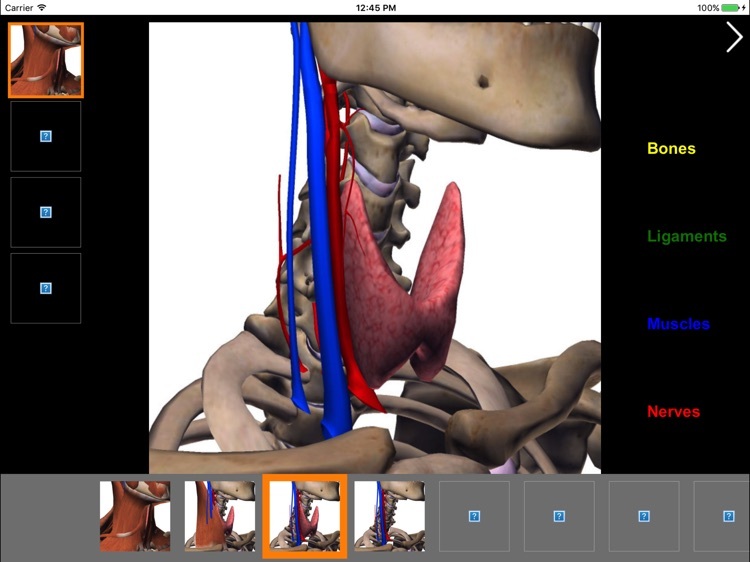 Streamline your learning with step-by-step protocols, labeled interactive videos, peel-away anatomy, expert tips, and more. CVRisk uses effective learning methods to make the information stick. 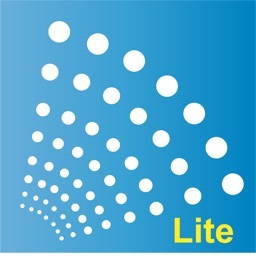 Quickly build your confidence in ultrasound. 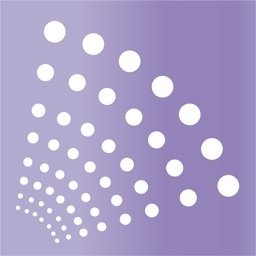 CVRisk is like having a teacher at your side—a course available at your fingertips, anywhere, anytime, no need to travel. Works offline. 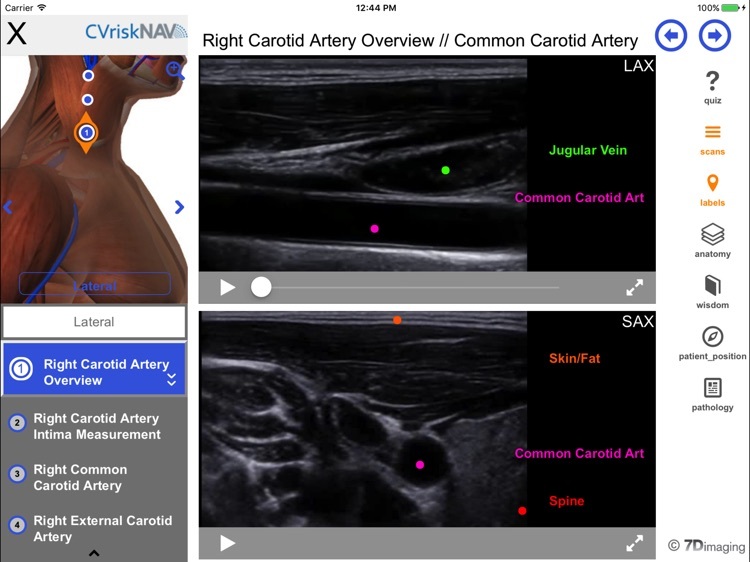 Use CVRisk’s stunning 3D anatomy as a visual teaching tool to help educate patients. 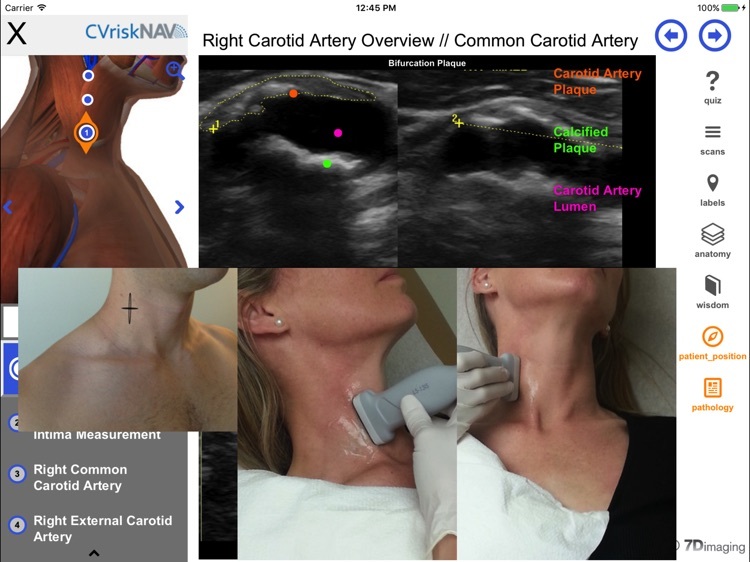 This app is ideal for healthcare providers using ultrasound to perform carotid intima media thickness (CIMT) test, Ankle-Brachial Index (ABI) test, and assessment of the abdominal aorta from beginner to advanced users, medical educators, medical students, residents and fellows.